Gratitude should be an active part of everyone’s life, year round. Keeping a gratitude journal can make you happier, healthier and even help you to sleep better! Having our girls learn how to appreciate and value the many blessings that they have in their lives can help them to live richer lives. I am grateful each day for my privilege to have this job. 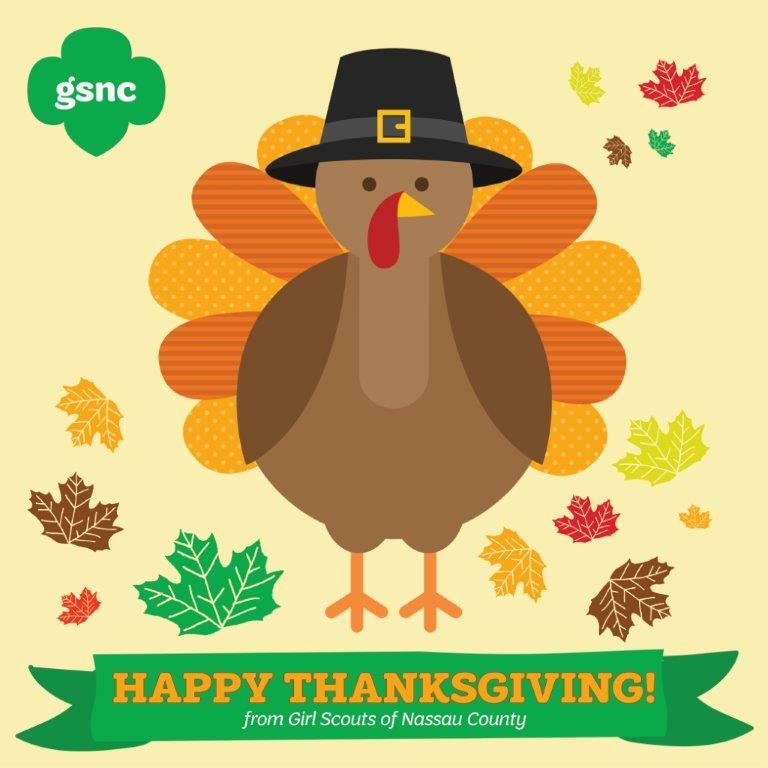 I am grateful I work for an organization with such a compelling mission as the Girl Scouts, and where I am surrounded by so many good people – girls, volunteers and our staff team. Our GIRL SCOUTS who are out there taking risks and making a difference in their community. They are the leaders of tomorrow. Our VOLUNTEERS who make Girl Scouting possible by sharing their time, talent and treasure…Girl Scouts runs on Girl Scout VOLUNTEERS! Our Girl Scout PARENTS who help their girls to choose Girl Scouting, and who support their girls and their Troop Leaders with their time and support. Our DONORS and COMMUNITY PARTNERS whose support allows us to provide program enrichment, financial assistance to girls in need, and so many fantastic opportunities for girls to have fun and learn thru STEM, Financial Literacy, Outdoor experiences and by developing skills for healthy living. When you count your blessing this year, I hope the Girl Scouts are on your list!